our high quality and healthful spices and flavors allow us to make a difference in the way people create and experience food. Making food more distinctive and enjoyable is what inspires our people, who are deeply committed to delivering high performance in every aspect of our business. 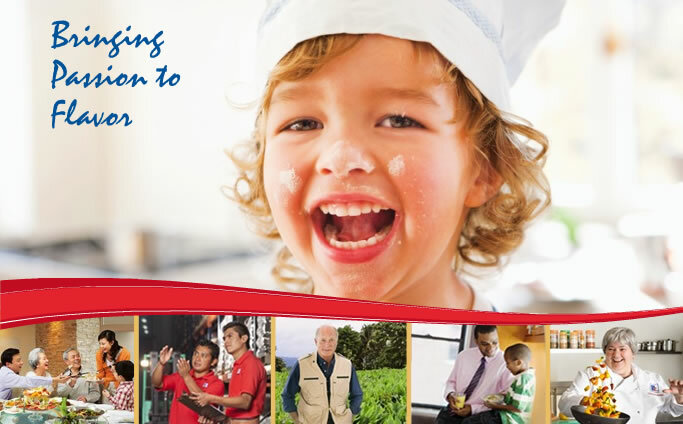 This has led to another year of solid growth and record financial results for McCormick shareholders. This is an interactive electronic version of McCormick & Company 2010 Annual Report to Shareowners, and it is intended to be complete and accurate. The contents of this version are qualified in their entirety by reference to the printed version. A reproduction of the printed version is available in PDF format on this web site.